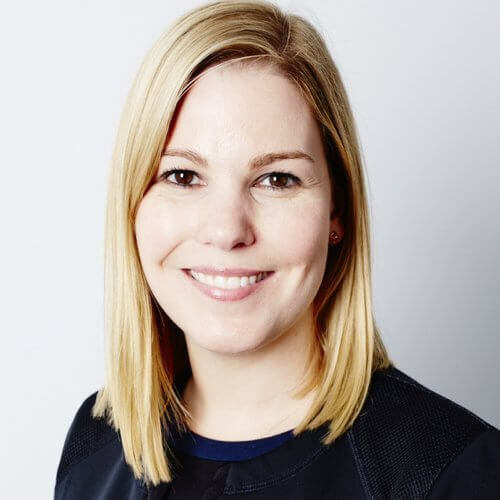 Canadian retailer Holt Renfrew has been promoted Dominique Côté to the role of Director Of Communications, previously she was Manager of Communications. As part of the Senior Executive team, Dominique will oversee all communications efforts for Holt Renfrew. Her previous roles include Manager, Internal Communications at Sun Life Financial; Senior Consultant, Internal Communications at Standard Life; and Advisor, Corporate Communications at EnGlobe Corp.